The lyrics also portray the admiration for fashion and it is represented as one divine girl portrayed by Melanie Berentz. 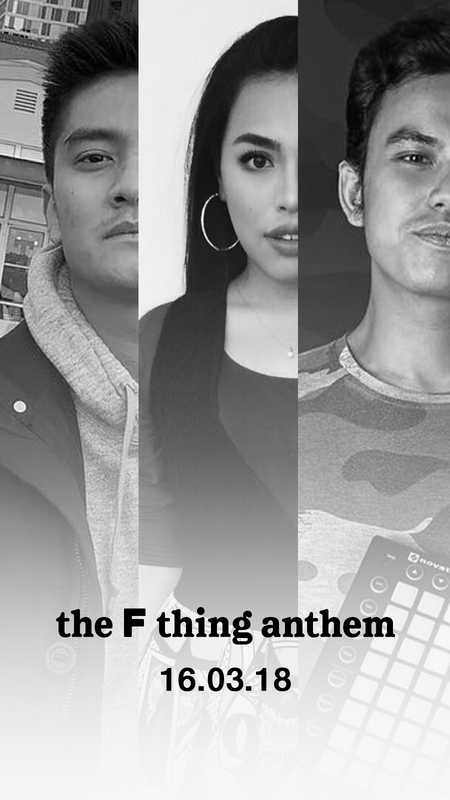 The F Thing anthem is in English language to grab the attention of market outside Indonesia. 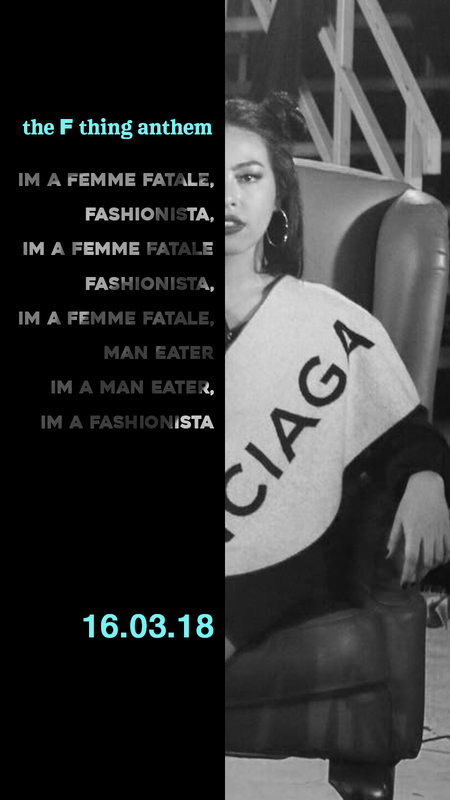 The single will be dropped in various music platforms, such as iTunes and Spotify, on March 16, while the lyric video will be released on March 31, and the official music video is scheduled on April 13. Boy William is an Indonesian actor, VJ and rapper. He started his career back in 2009 by winning HighEndTeen’s modeling contest Starteen. He then developed his career in acting and music. He previously produced a song with Ananta Vinnie, titled Flyin’ Money. 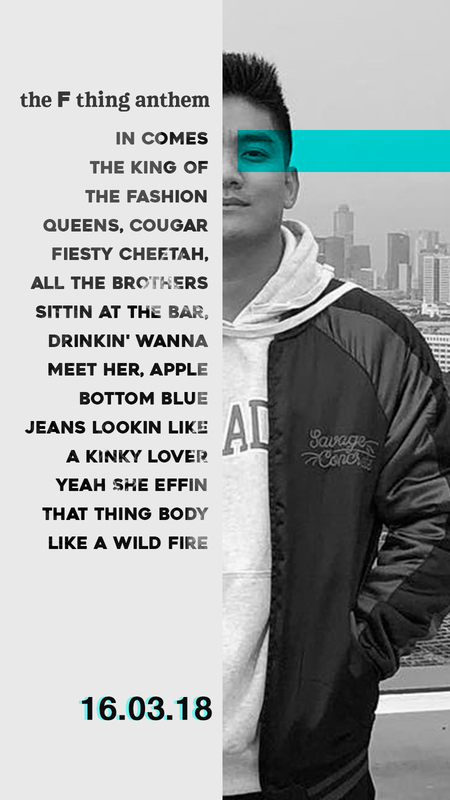 Ananta Vinnie is the producer of Rich Brian’s debut single, Dat $tick which was released in 2016 and has brought him to stardom. 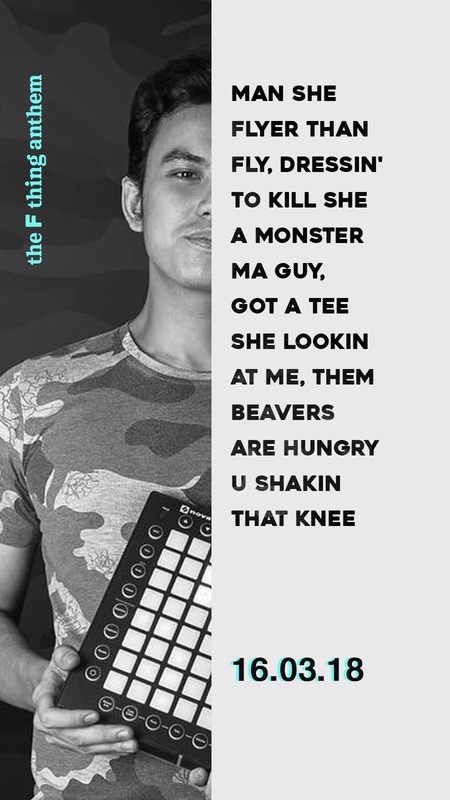 He is also a master of mashup song maker in Instagram, which community is named Indomusikgram. Kamasean Matthews is a singer who won the second place of Indonesian Idol 2012. The 22-year-old singer just dropped her new song in February.